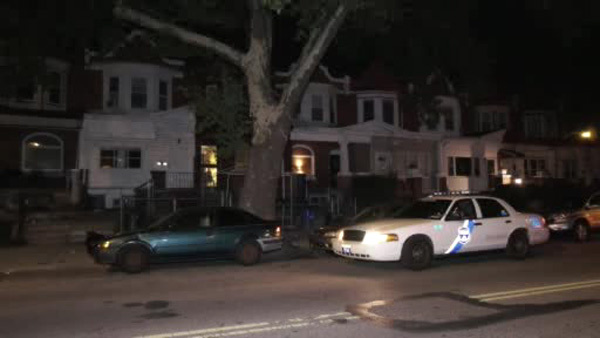 SOUTHWEST PHILADELPHIA (WPVI) -- Police are investigating a possible sexual assault of a 5-year-old girl in Southwest Philadelphia. Investigators were called to a home on the 5700 block of Warrington Avenue around 2:15 a.m. Sunday. Family members say they found a relative assaulting the child. The person ran off, but was quickly found by police. He is being questioned by the Special Victims Unit.